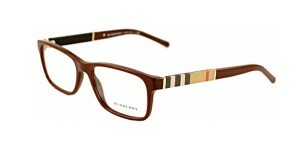 Burberry was founded in 1856 by Thomas Burberry with the aim of producing functional yet stylish outerwear. 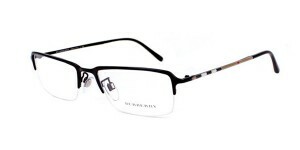 The famous trenchcoat was introduced in 1947, and many British faces have been photographed wearing the iconic brand in the years since. 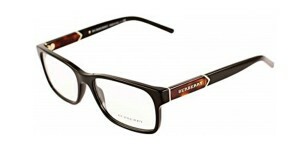 Burberry remains quintessentially British and the trademark check and Prorsum knight logo is recognised globally. 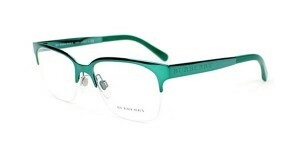 The eyewear range has a classic appearance which appeals to men and women of all ages. 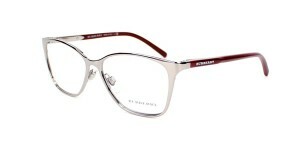 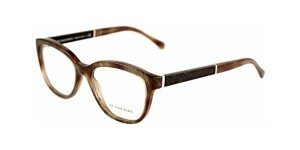 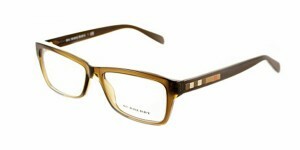 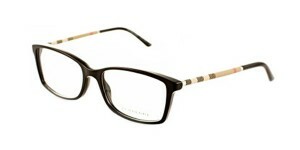 Come in store to view the full range of Burberry frames.